Maximize your sound with the sound enhancement system AM-21! 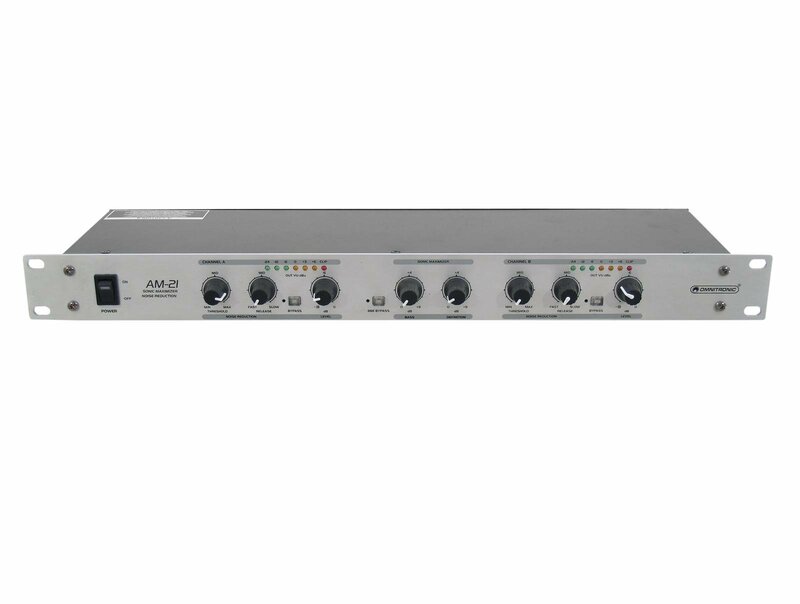 The AM-21 is a professional sound enhancement processor consisting of a dedicated Sonic Maximizer with an independent noise reduction system in a single rack-space unit. The AM-21 corrects the usual major phase and amplitude distortions that occur when sound is reproduced by a speaker system. The AM-21 improves your sound material dramatically and gives your music the additional dimension you've been looking for. It provides a better dynamic to sound, increases clarity, adds detail and definition. 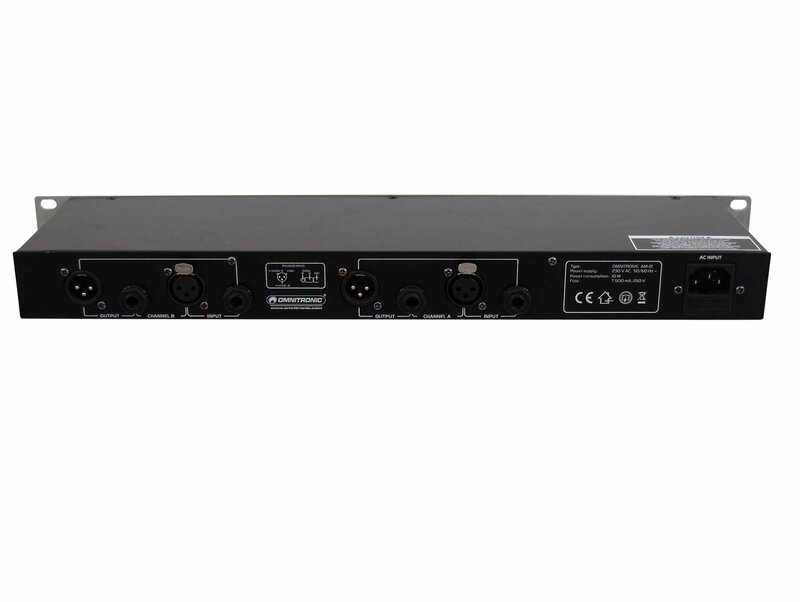 This processor is the perfect sound improvement tool for recording studios, DJ systems, clubs and instrument racks.